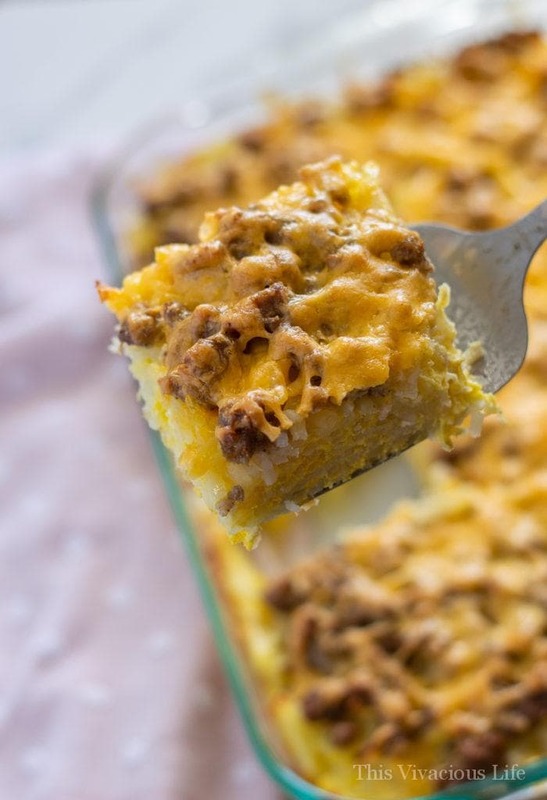 This gluten-free breakfast casserole is full of flavor and is the perfect one pan dish. Plus, it couldn’t be easier to make. 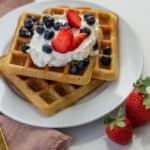 Every major breakfast we have usually includes this awesome dish! 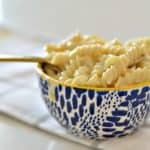 I love making this easy breakfast for my family anytime. However, we especially love to have it on Easter and Christmas mornings with our BEST gluten-free cinnamon rolls. 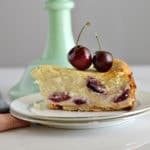 I especially love that it can be made the night before and stored in the refrigerator to bake up first thing in the morning. 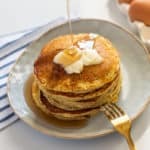 You can also make these quick and easy banana egg oat pancakes from our friend Erin at Meaningful Eats for a sweet accompaniment. 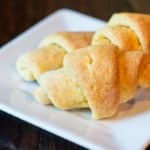 Can you use a different breakfast meat in this recipe? Yes, you can sub in ground turkey but be sure to flavor it with 1/4 tsp. sage and some salt and pepper. Canadian bacon or leftover ham also works great. You could also sub in crispy chopped bacon. Go extra meaty and use both bacon and sausage! Pro Tip: Add in veggies for more flavor and color! Red and green bell peppers are great as are canned diced peppers. I also like adding in chopped onion, mushrooms or even asparagus. Are store-bought hash browns are gluten-free? While many store bought hash browns are gluten-free, it is important to always check. 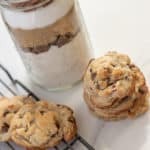 I’ve been surprised how any have wheat flour or other gluten ingredients in them. 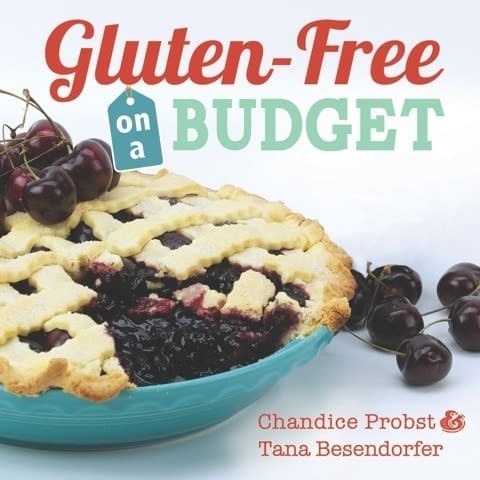 Look for a brand that is labeled gluten-free and if you have celiac disease, make sure it wasn’t made in a facility where gluten was present. Preheat the oven to 350 degrees. In a bowl whisk eggs, salt and pepper (as shown in photo 1). Melt 2 T butter in the bottom of a 9×13 baking pan in the oven. Once melted, place hash browns into the pan (as shown in photo 2). Top the hash browns with cooked sausage (as shown in photo 3). Pour egg mixture over hash browns and sausage (as shown in photo 4). 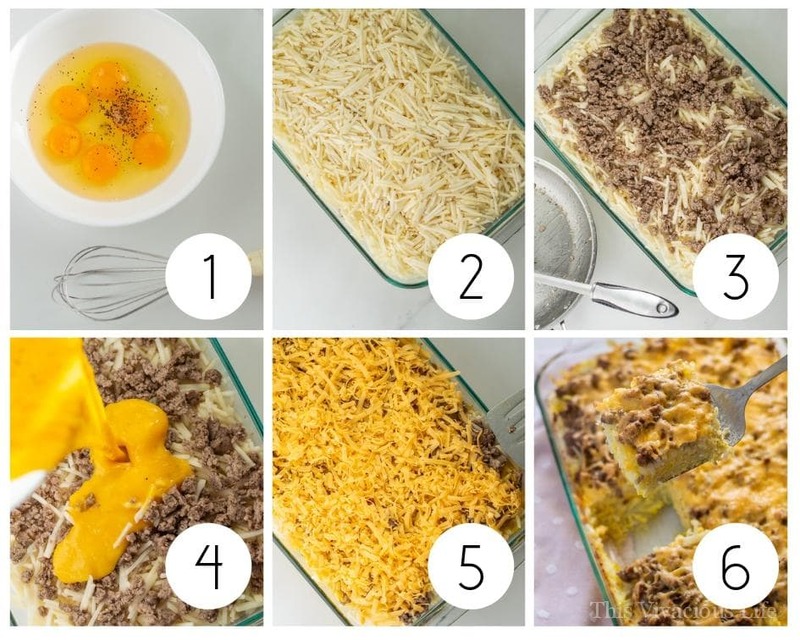 Top the gluten-free breakfast casserole with shredded cheese (as shown in photo 5) and bake for 45 minutes at 350 degrees (as shown in photo 6). 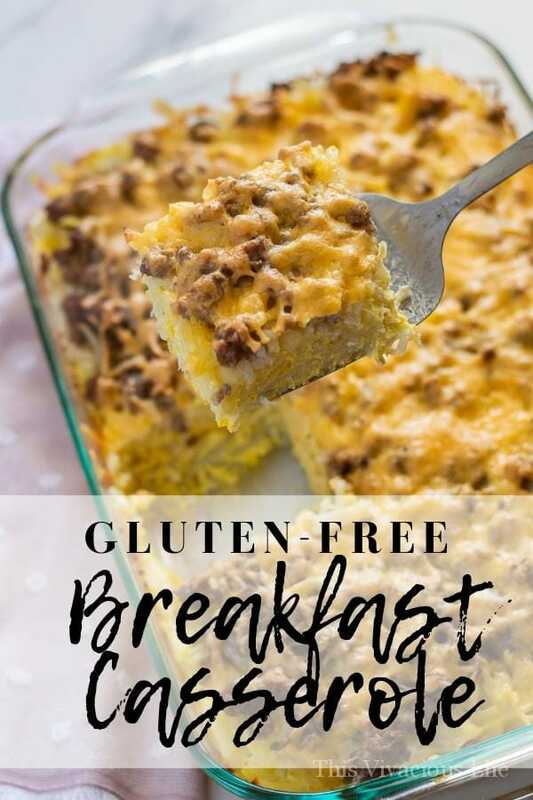 I love assembling this gluten-free breakfast casserole the night before especially on holidays. I then cover it with tinfoil and bake it the next morning as directed in the recipe. Yes, if you want to freeze the casserole and reheat it later. Simply prepare as normal and pre-bake the casserole for 30 minutes. Cool to room temperature and then cover tightly with aluminum foil. 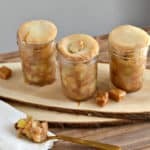 You can freeze it for 1-2 months. When you are ready to enjoy, remove it from the freezer and reheat in a 350˚F oven for 1 hour with the foil on. Uncover and bake for another 30 minutes until completely warmed through and the cheese is browned on top. 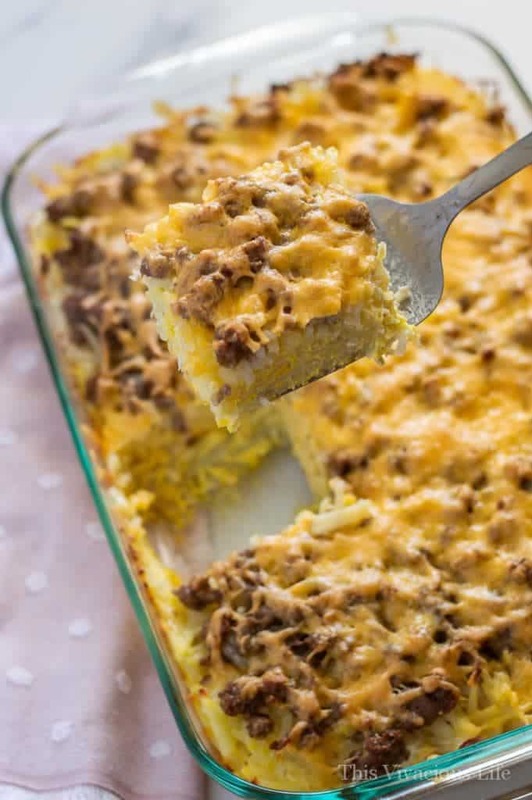 This gluten-free breakfast casserole is full of flavor and is the perfect one pan breakfast. 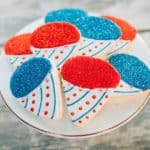 Plus, it couldn’t be easier to make! You can sub in ground turkey but be sure to flavor it with 1/4 tsp. sage and some salt and pepper. Canadian bacon or leftover ham also works great. You could also sub in crispy chopped bacon. Go extra meaty and use both bacon and sausage! Pro Tip: Red and green bell peppers are great as are canned diced peppers. I also like adding in chopped onion, mushrooms or even asparagus. While many store bought hash browns are gluten-free, it is important to always check. I’ve been surprised how any have wheat flour or other gluten ingredients in them. 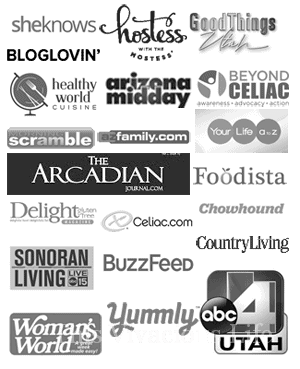 Look for a brand that is labeled gluten-free and if you have celiac disease, make sure it wasn’t made in a facility where gluten was present. If you want to freeze the casserole and reheat it later. Simply prepare as normal and pre-bake the casserole for 30 minutes. Cool to room temperature and then cover tightly with aluminum foil. You can freeze it for 1-2 months. When you are ready to enjoy, remove it from the freezer and reheat in a 350˚F oven for 1 hour with the foil on. Uncover and bake for another 30 minutes until completely warmed through and the cheese is browned on top. 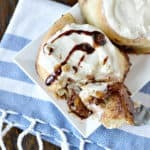 *This recipe was originally posted on June 20, 2013. 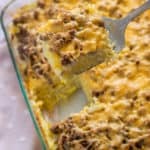 I have updated the recipe slightly, added step by step and final photos as well as FAQ and cooking tips but otherwise, it is still our favorite breakfast casserole that we’ve been making for years.